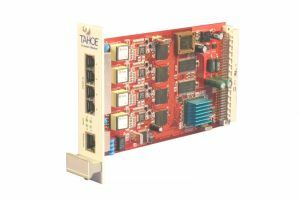 Tahoe 4681 is a card version of the successful Tahoe 684 G.shdsl+ modem designed for installation in a 19" rack-mounted DSL Access Multiplexer. 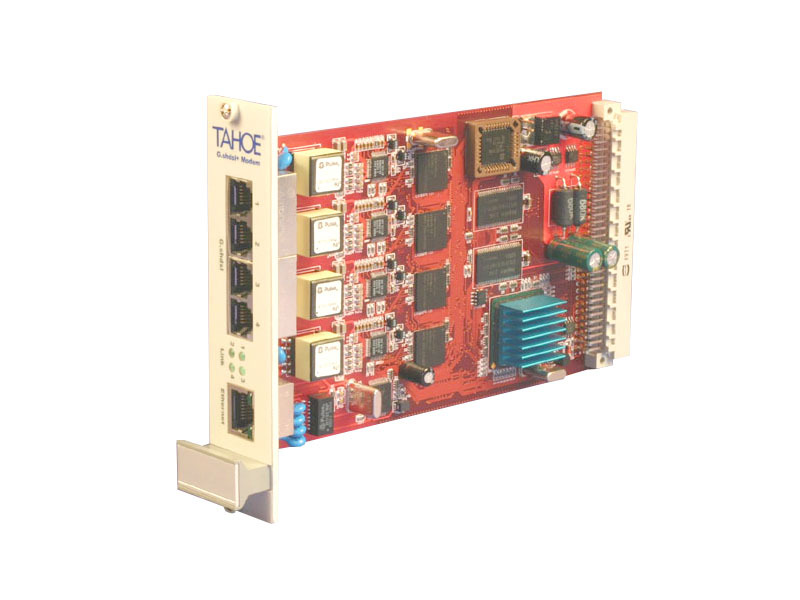 Each modem port achieves throughputs of 5.7 Mbps on the distance of a few kilometers. The pairs can be bundled into 4-wire or 8-wire trunks giving speeds reaching 22.8 Mbps - much more than any other xDSL technology can provide.